MARSHALL, TX (KLTV) - The City of Marshall has issued a Boil Water Notice for some customers after due to a water main break. 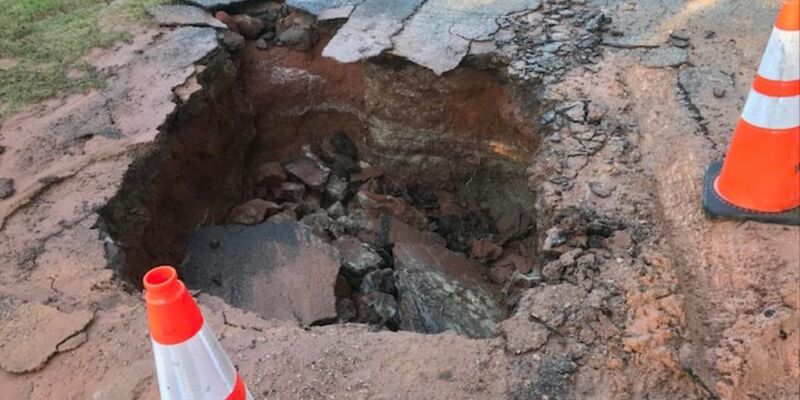 It is reported that a 10-inch water main break is the reason for the notice. The city released an update on their Facebook page reporting as of 10:55 a.m. the main had been repaired and water is being restored. A Bac-T sample will be taken and tested. The city reports they should receive the results on Saturday and depending the results, the notice should rescind. The city also stated they would put out door tags to all the customers affected once the results are known. “If residents have little to no water pressure because of this break, they will need to boil any water used for consumption for three minutes, until the city provides a notice otherwise. The boil water notice only applies to those affected by this break,” said the city in a press release. The city said for customers can contact the Public Works Department at 903-935-4487 for more information.